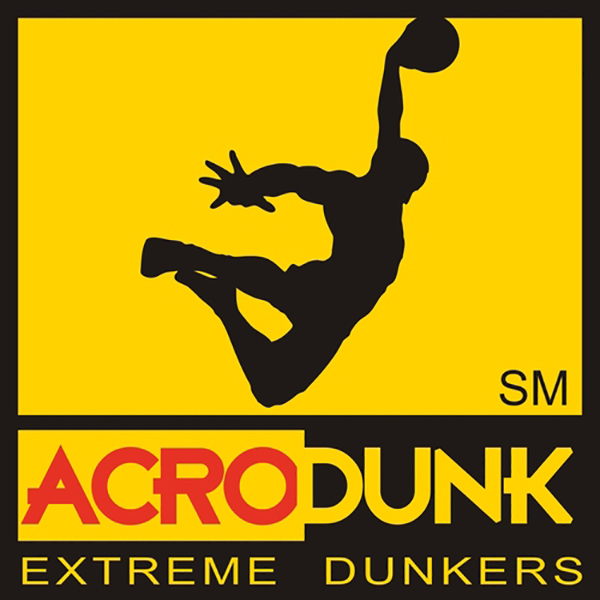 ACRODUNK | Love Productions Inc.
5-time Guinness World-Record holder, ACRODUNK is based in Houston, Texas, and performs cutting edge acrobatic slam dunk shows worldwide. It combines acrobatics and dunking with dance, humor, excitement and suspense. Shows are featured as halftime entertainment, corporate meeting excitement, family friendly fair & festival fun and elementary, middle and high school edutainment. Full-length stage shows are also available for casinos, performing-arts venues, college campuses and theme parks.